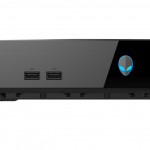 Alienware and Valve, the developers of the world’s largest online gaming platform and the creators of the Half-Life franchise, have been collaborating on designing the first dedicated Alienware Steam Machine gaming console. 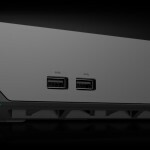 Alienware designed its upcoming Steam Machine to deliver the benefits of PC gaming in a small footprint, providing a balance between size, performance and aesthetics for the living room gaming experience. 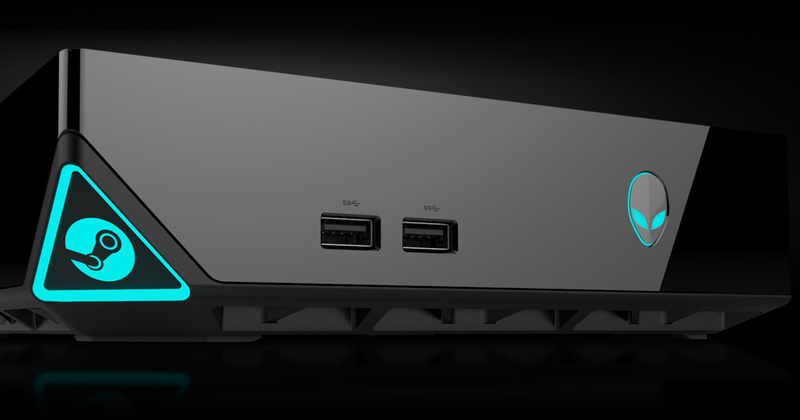 Its design is distinctively Alienware yet unobtrusive in a media cabinet. 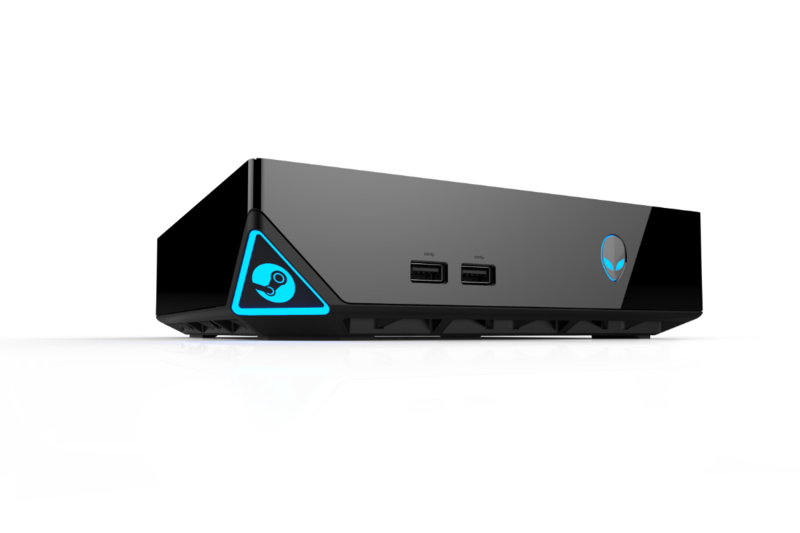 The Alienware Steam Machine is designed to provide optimal thermal and acoustic management for a gaming console destined for the living room. Since Alienware began pre-installing Steam on systems four years ago, Alienware has had the unique opportunity to work closely with Valve on multiple fronts. 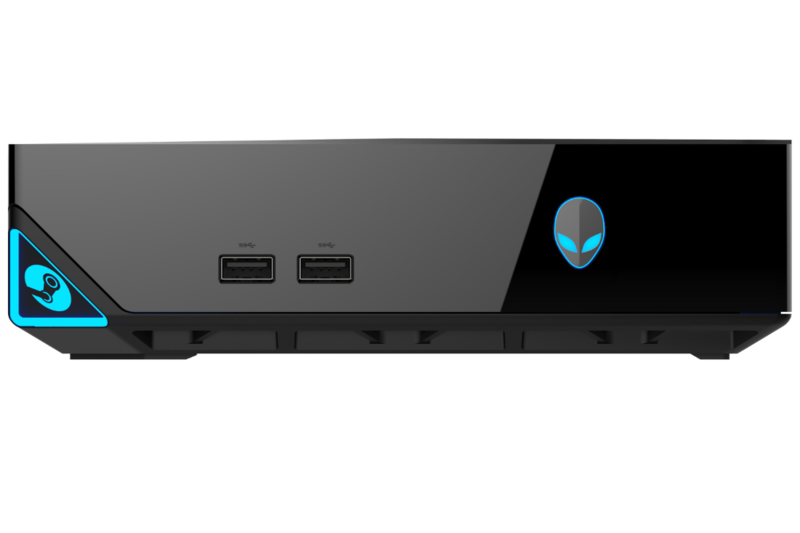 In addition to the Alienware Steam Machine PC gaming console, the Alienware X51 desktop will be available as a Steam Machine in 2014. 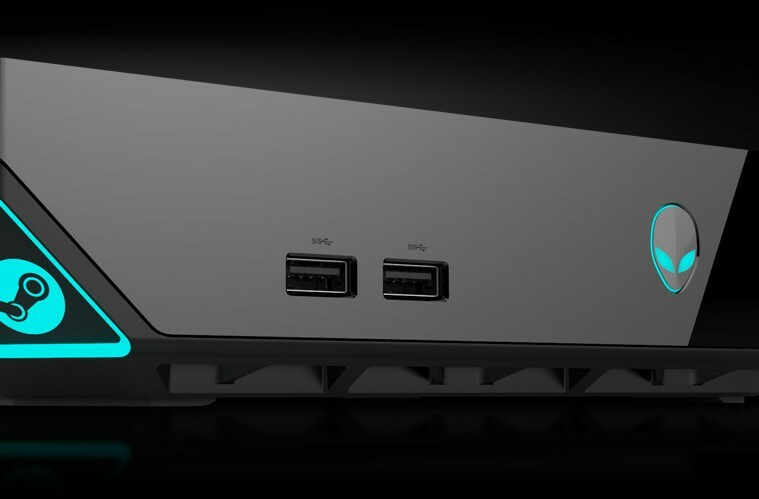 By offering the Steam Machine edition of the X51, gamers will be able to choose between form factors, depending on which suits their needs better. 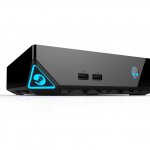 The Alienware Steam Machine and X51 Steam Machine edition are scheduled to launch in late 2014. Availability in Ireland and pricing will be announced closer to the launch date.